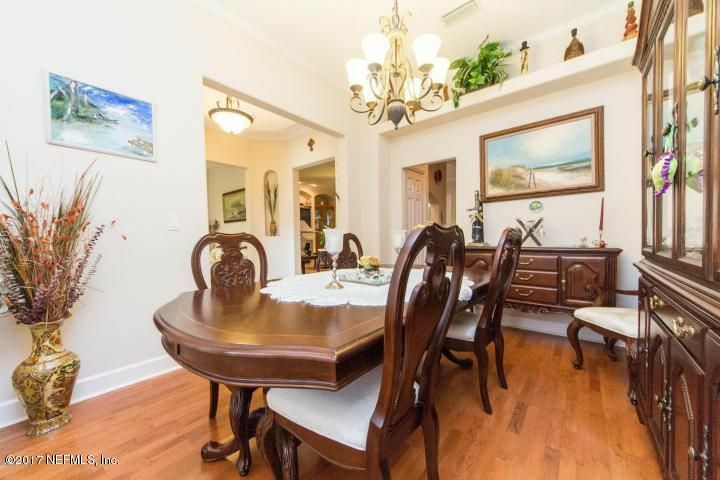 This owner shows the artistry of living! 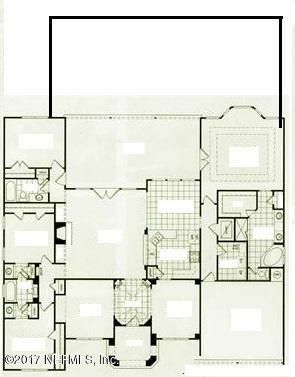 Foyer opens to formal sitting and Dining then to gathering room and kitchen combo beyond with built in cabinets and gas fireplace. 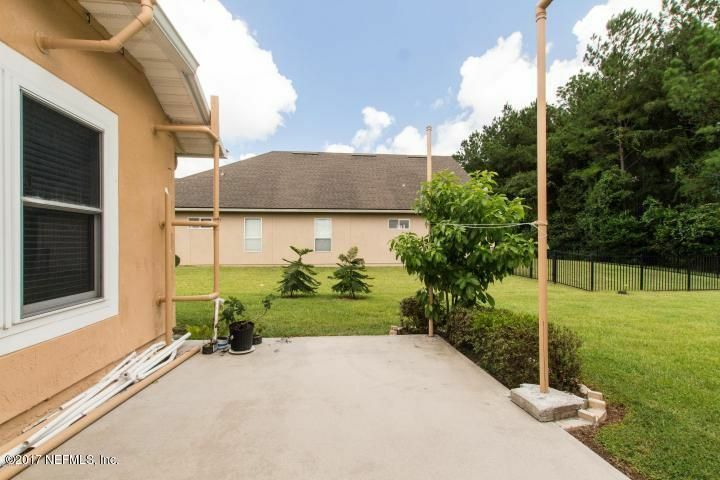 That is only 1/4 of it! 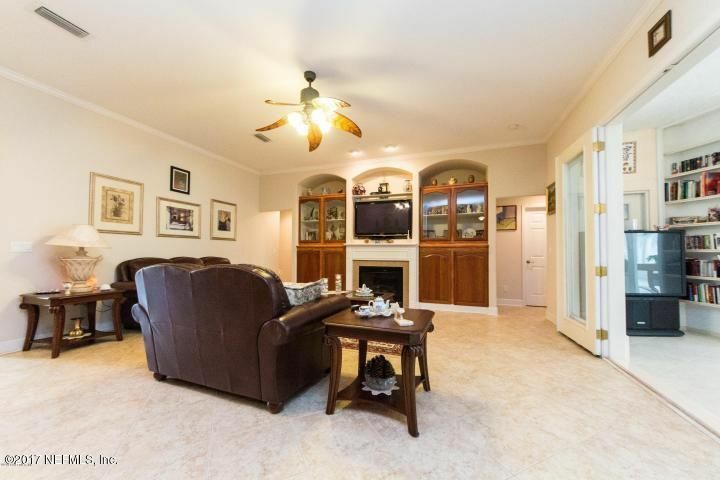 Triple split features owners suite in one corner, Mother in law in the other with 2 bedrooms and Jack and Jill behind the garage. 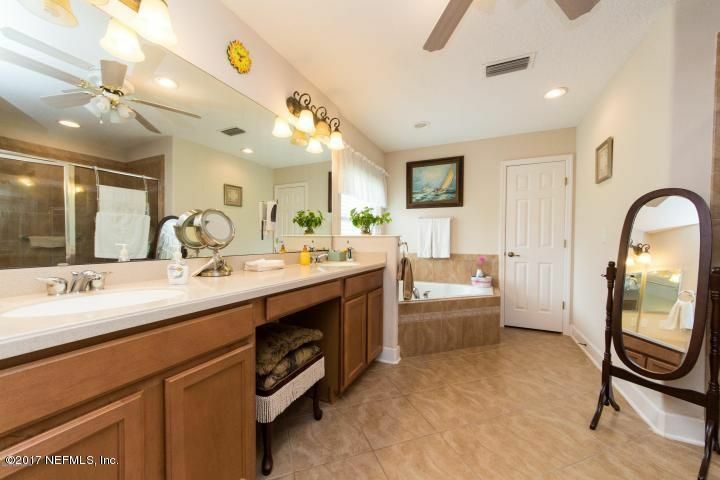 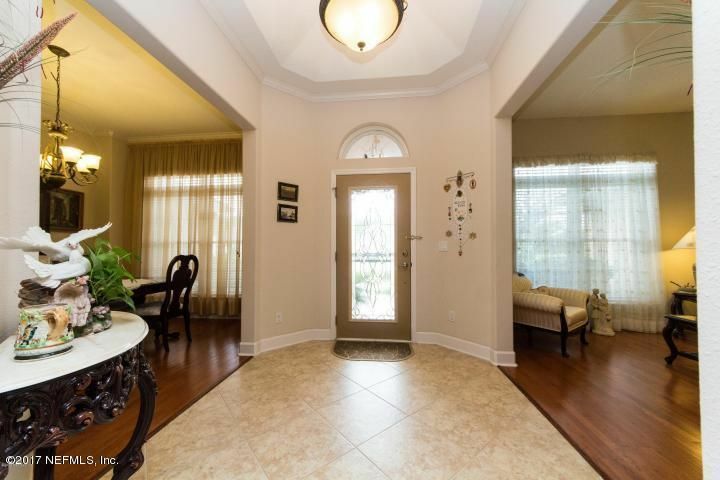 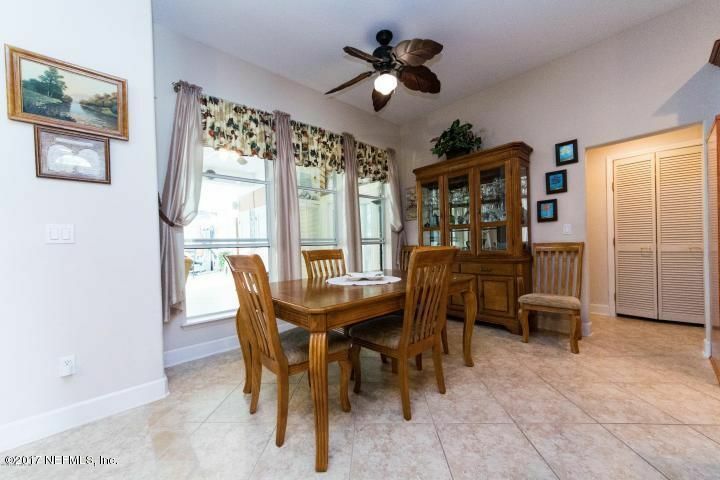 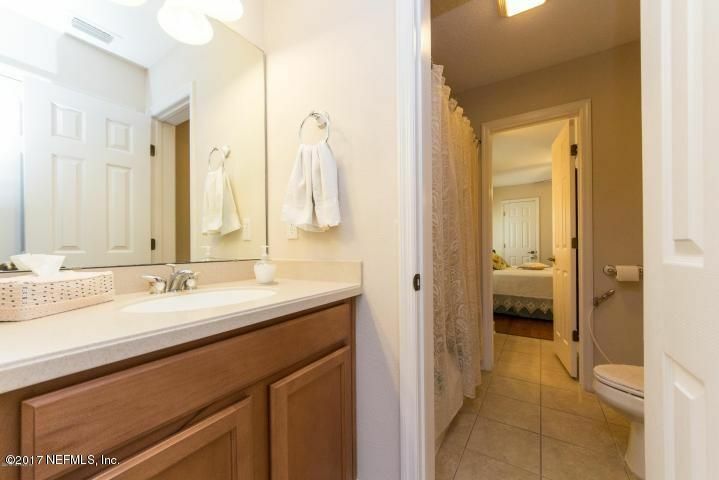 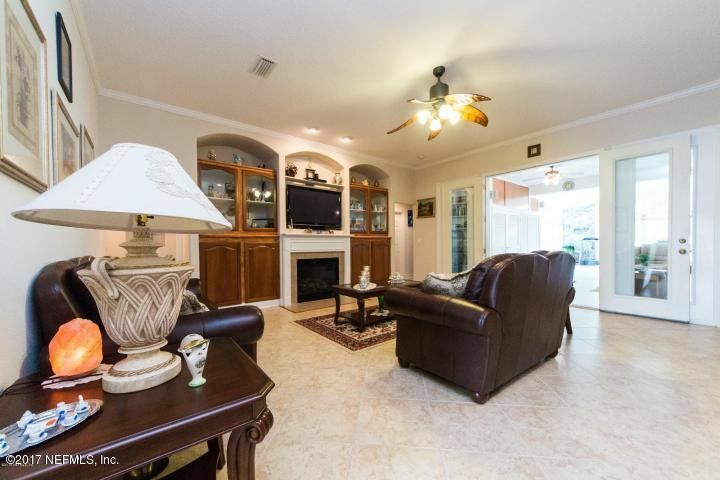 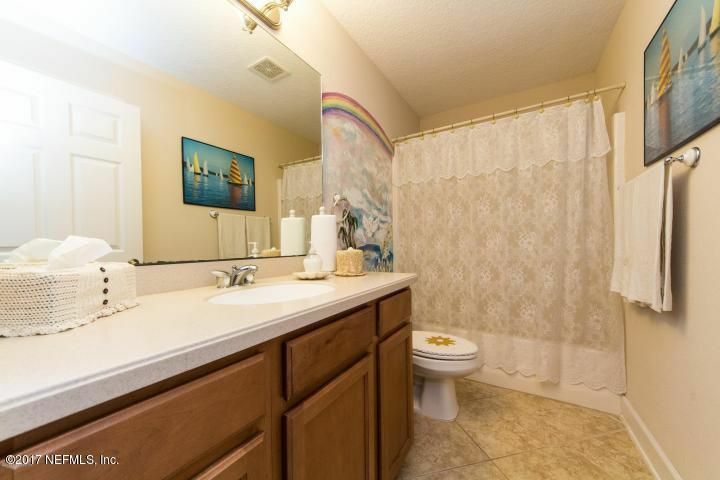 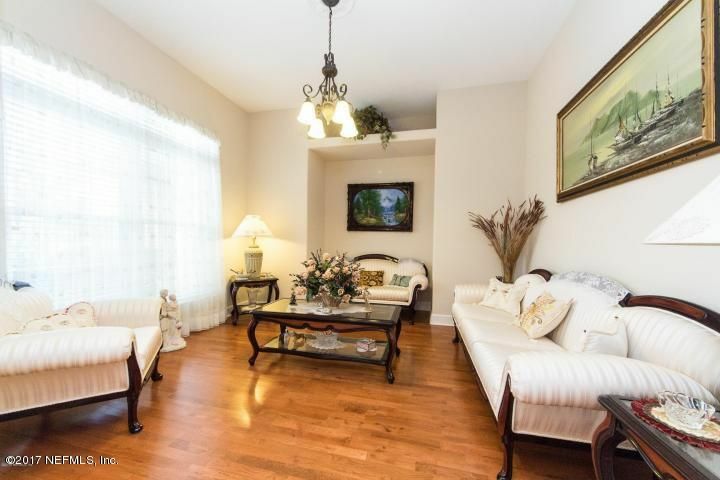 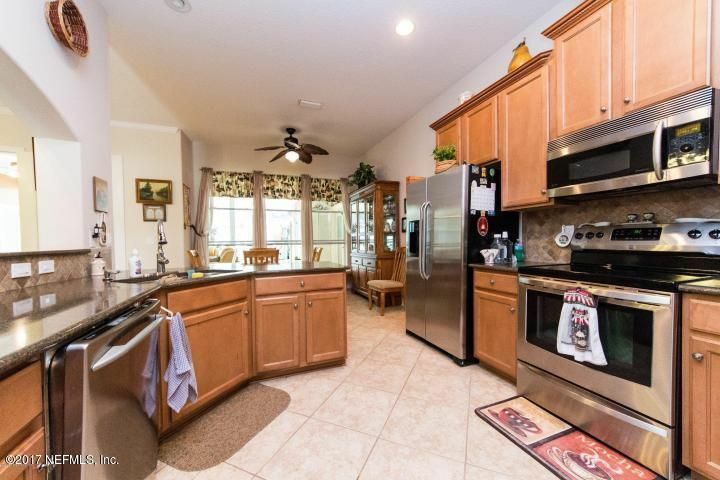 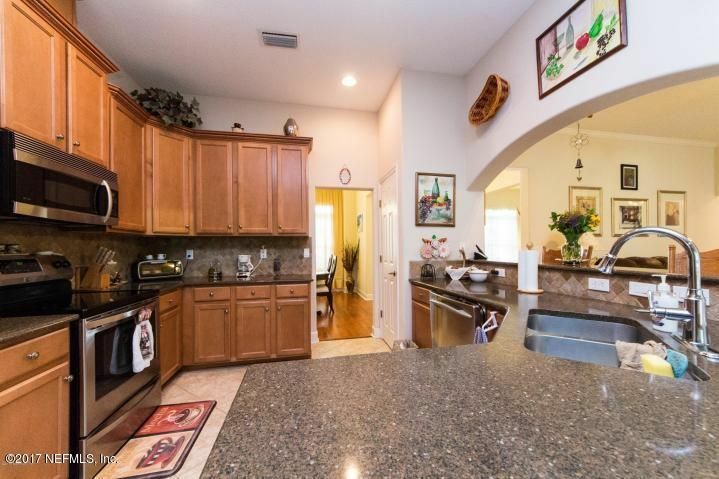 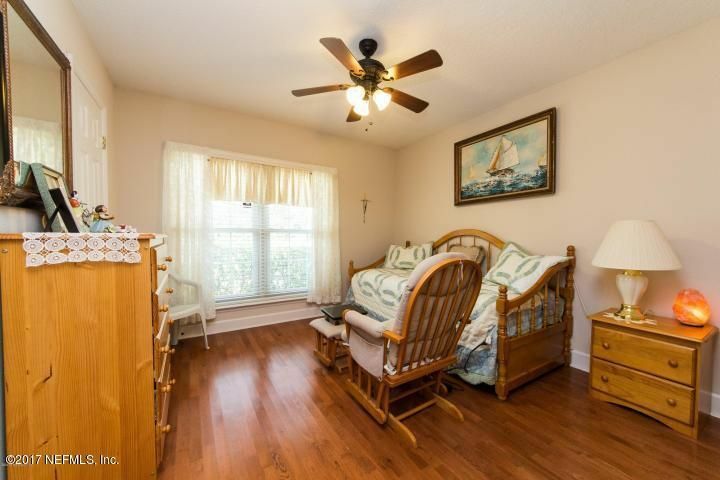 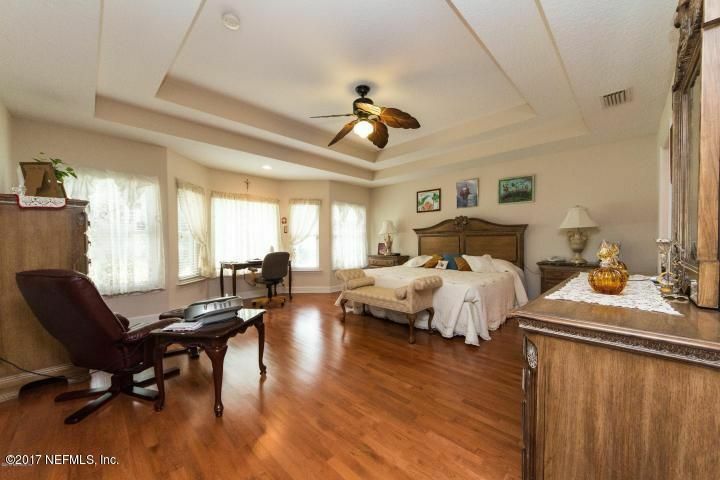 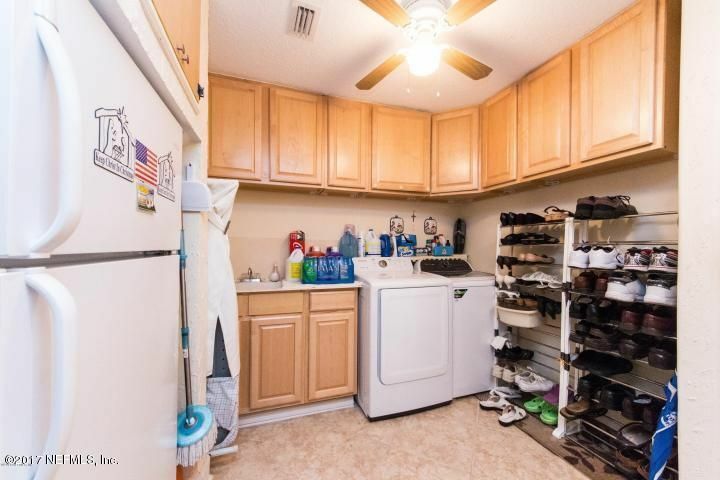 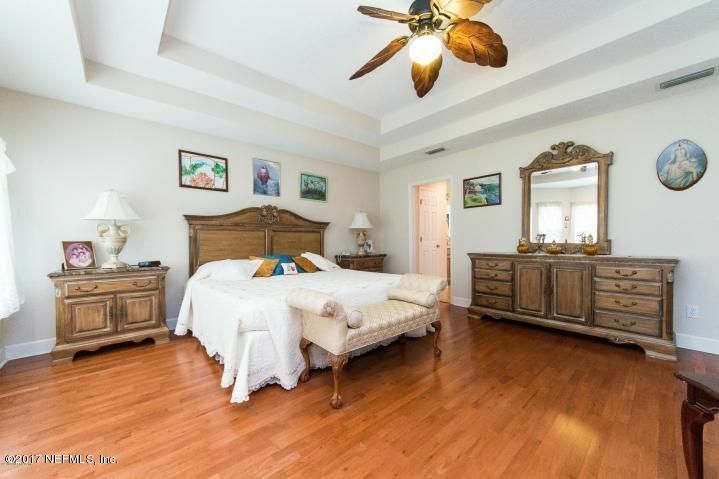 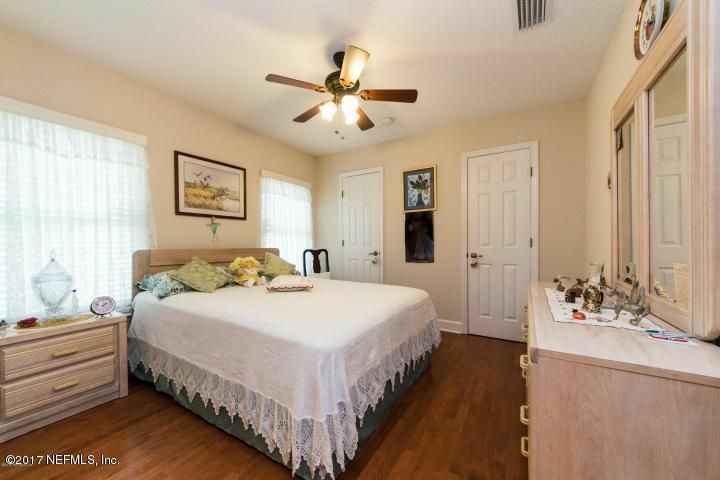 Italian tile and hardwood floors throughout. 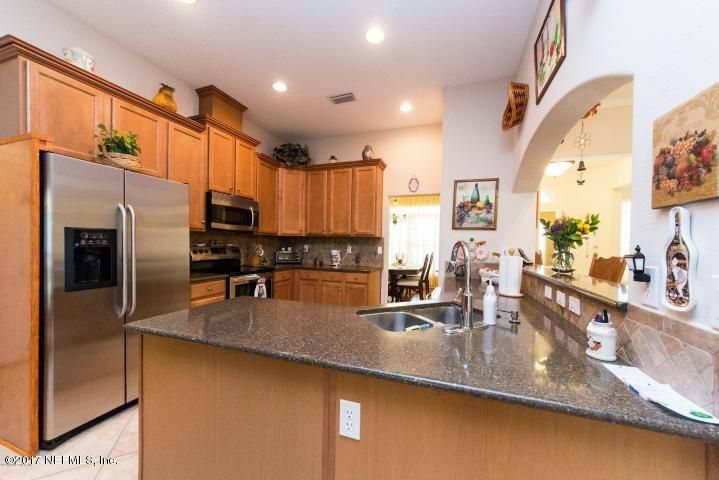 Solid surface counters 40 inch cabinets. 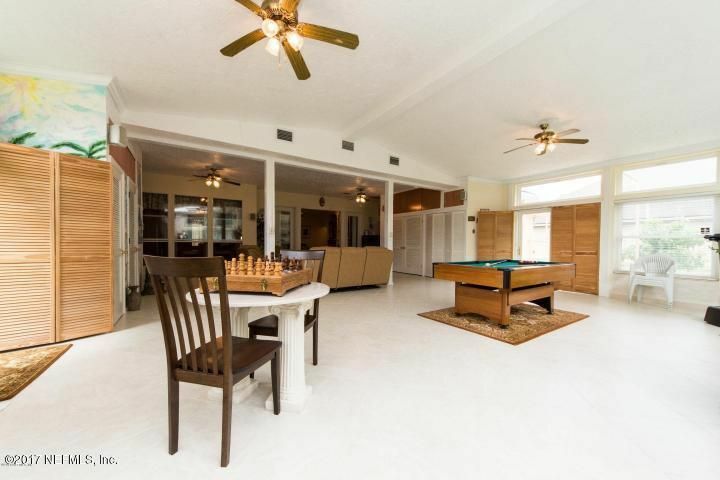 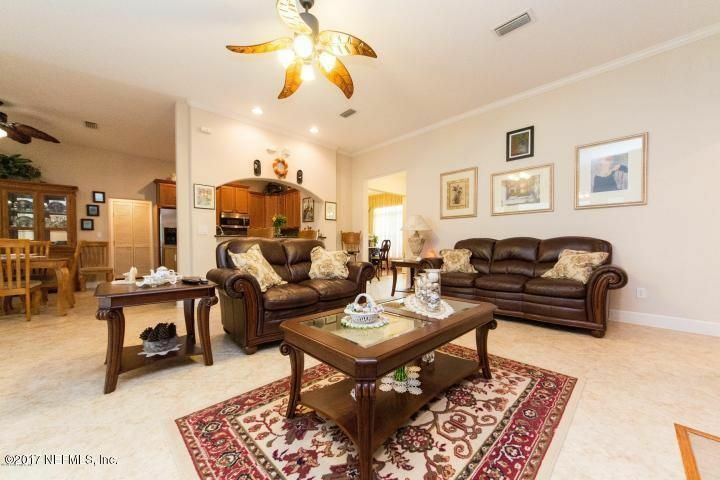 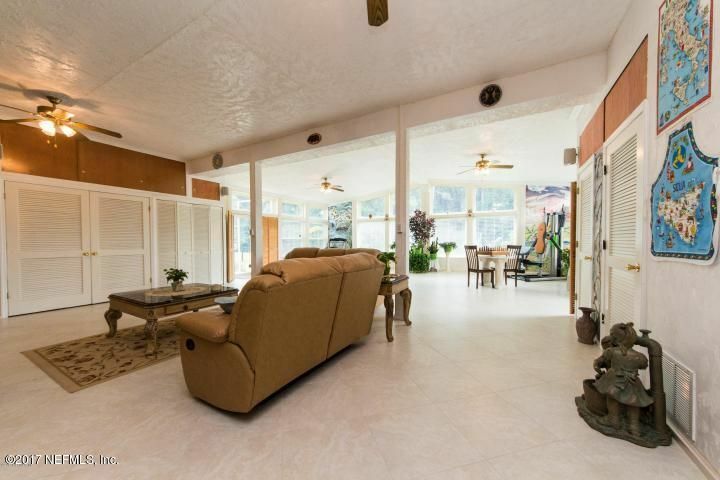 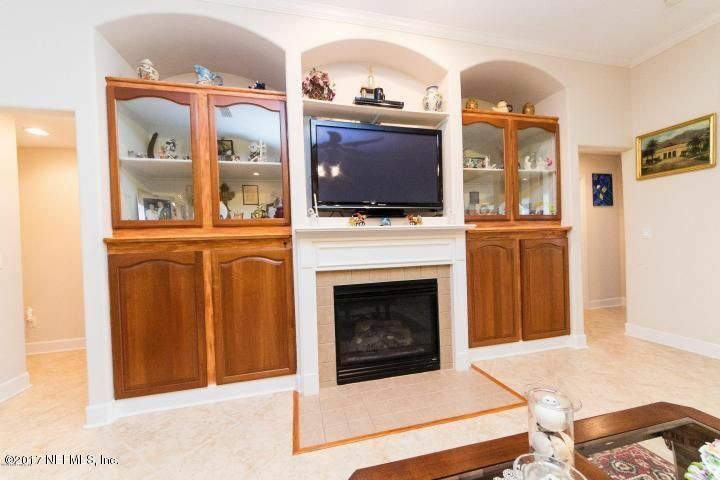 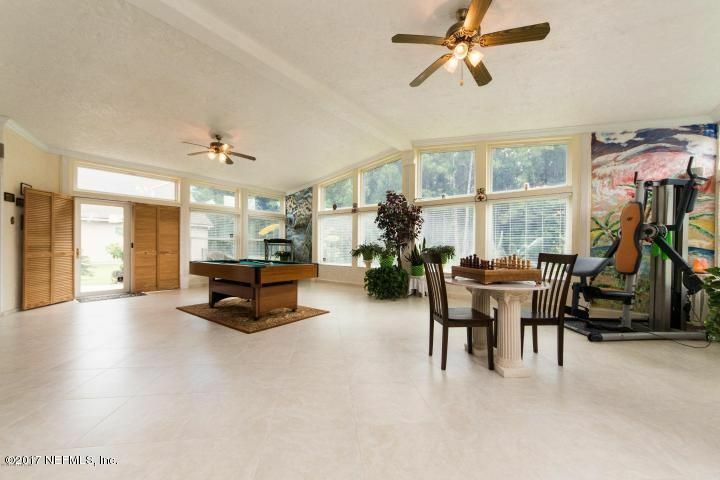 Behind the gathering room opens into a huge Game/Florida Room Vaulted and tray ceilings. 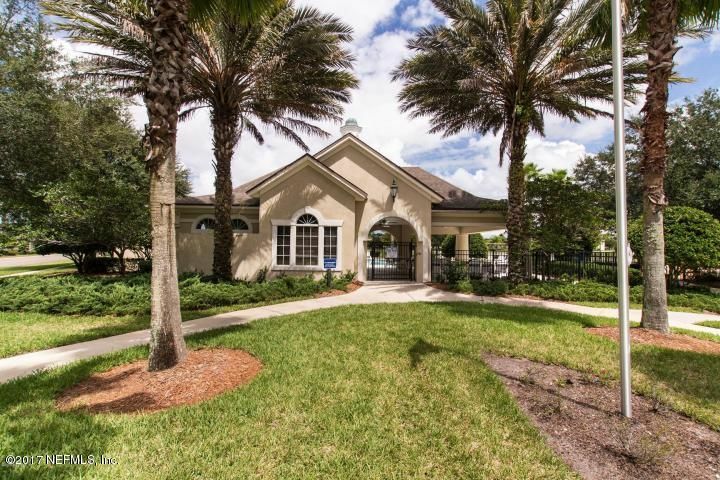 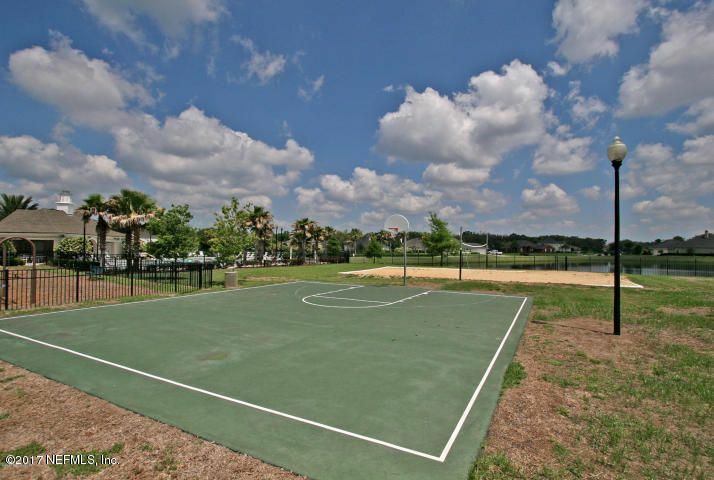 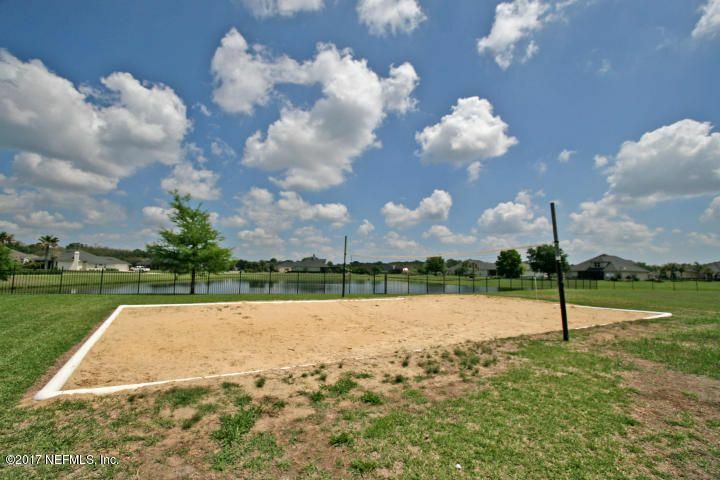 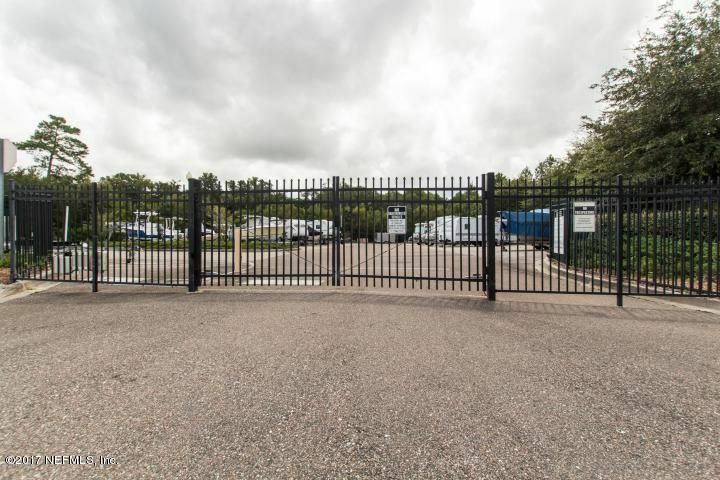 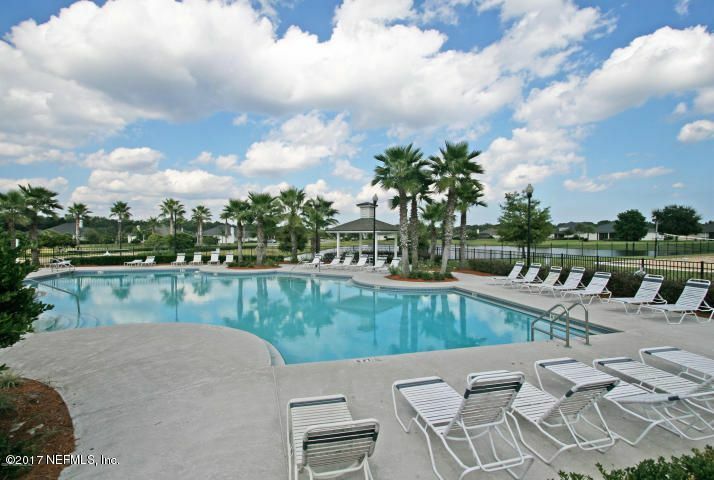 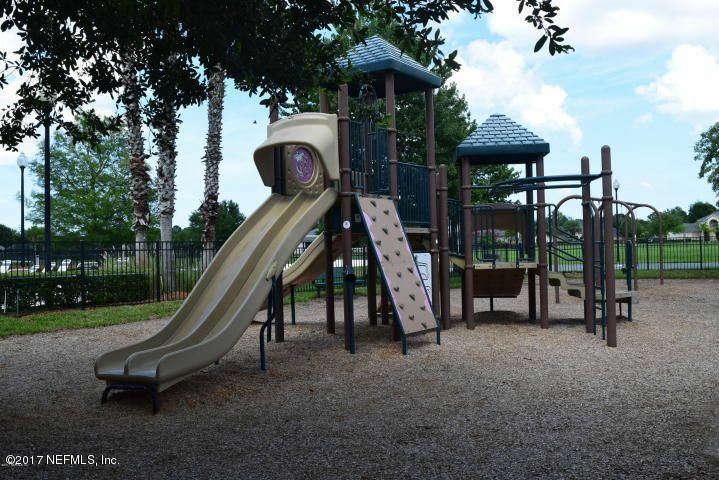 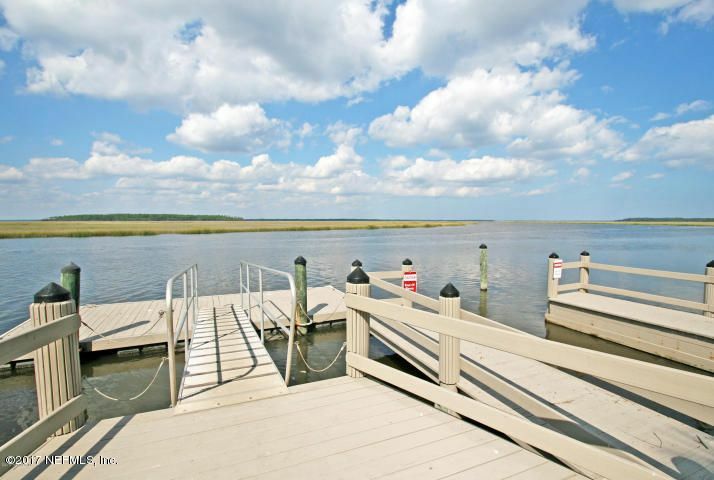 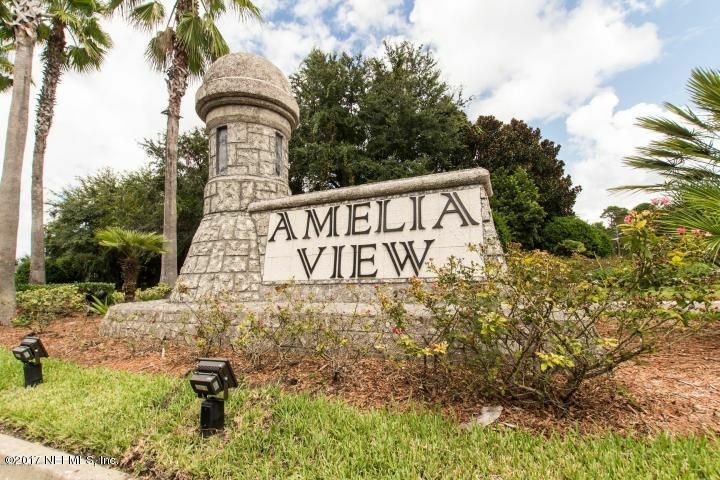 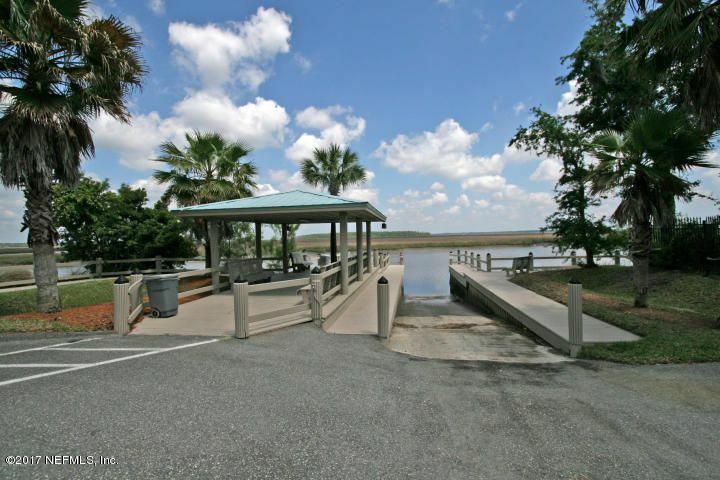 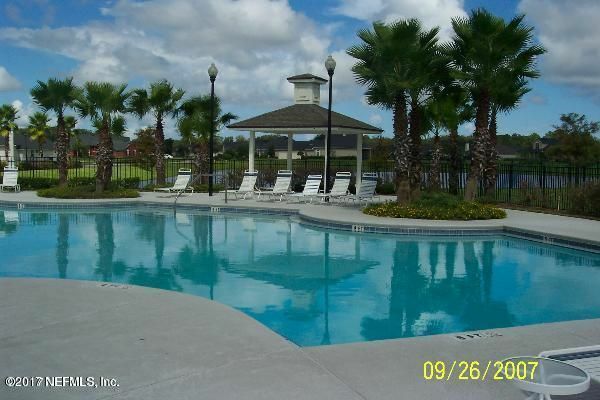 Neighborhood has all the amenities: Pool, Boat ramp and dock, clubhouse, volley ball, boat Storage, Playground, Basketball. 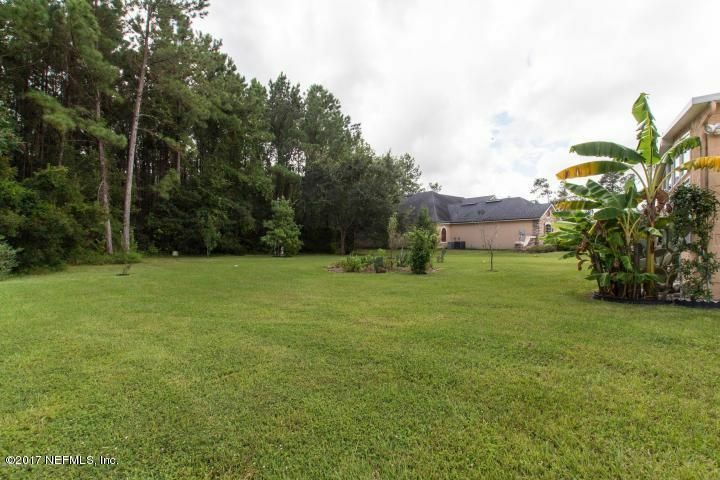 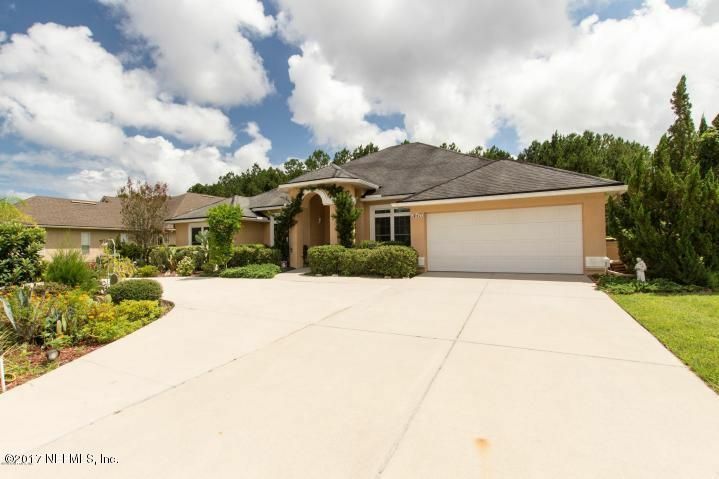 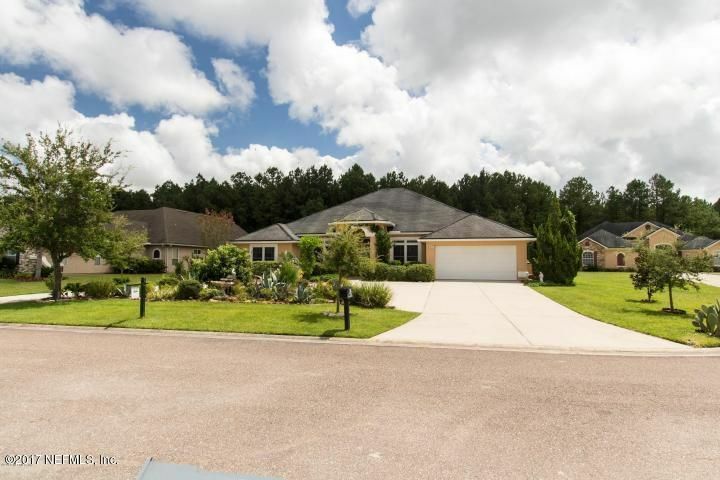 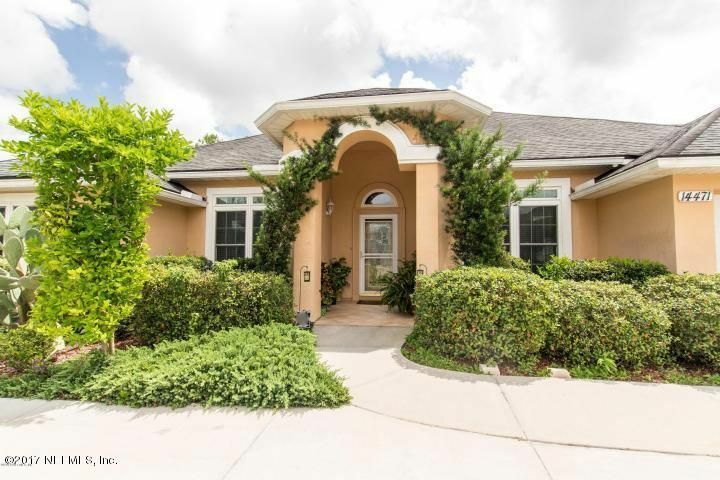 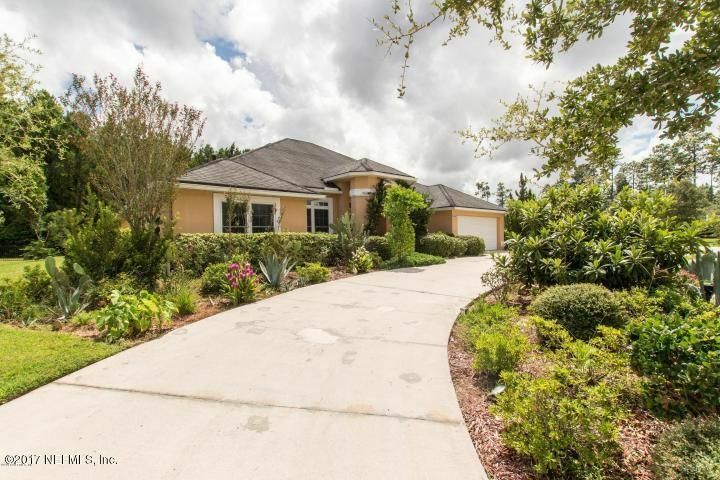 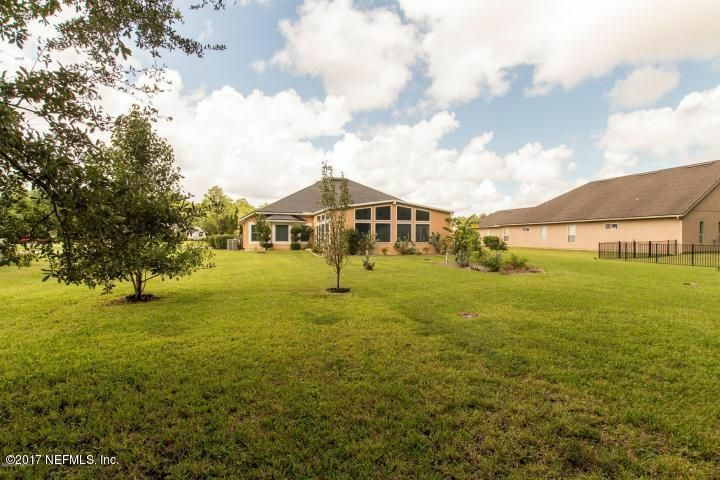 Circular drive and huge back yard on a cul-de-sac. 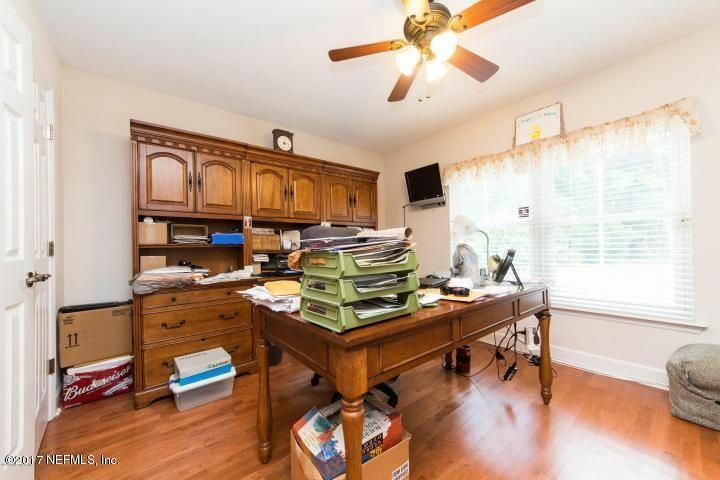 This home has been on the market since Oct 26,2017. 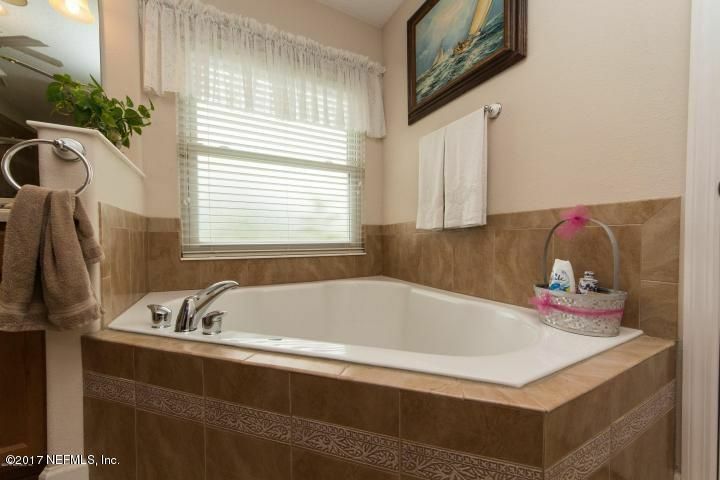 Courtesy of CENTURY 21 LIGHTHOUSE REALTY.